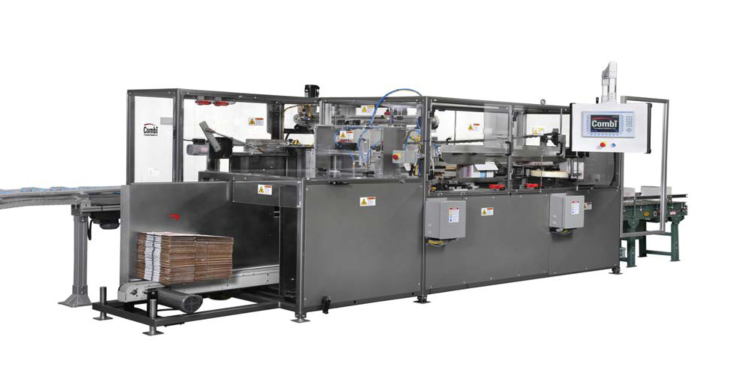 A leading manufacturer of automated packaging machines since 1979, Combi Packaging Systems engineers and installs affordable industrial packaging equipment customized to fit a variety of industries. 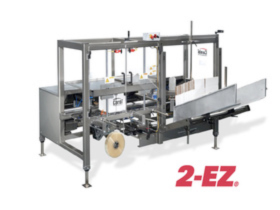 We design and manufacture case erector, tray erector, case sealer, case packer and ergonomic packing station, specifically for your packaging system application, at our facility in Canton, Ohio, USA. 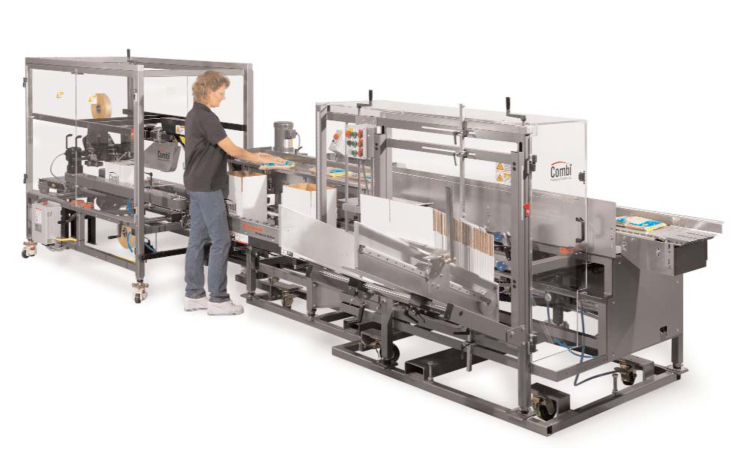 Combi’s staff of electrical and mechanical engineers, as well as regional sales managers works closely together with our customers to create a seamless transition from the point of sale to the design of your packing equipment. 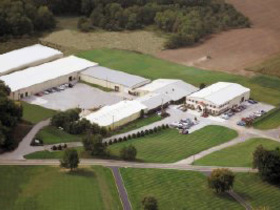 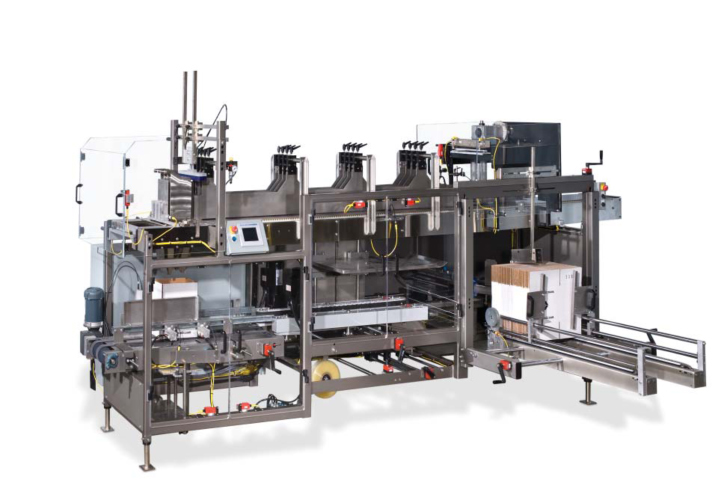 A joint venture in 1999 with two global packaging industry leaders, 3M Packaging Systems Division and The M.J. Maillis Group, positions Combi as the premier source for complete end-of-line automated packaging systems.